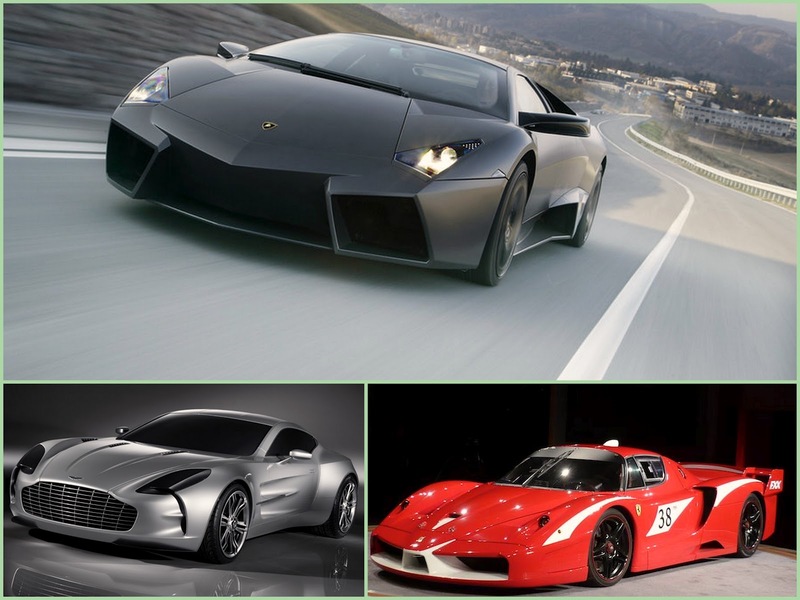 Carnation Auto Blog: The Perfect Reason To Rob A Bank: 5 Really Expensive, Really Fast and Really Cool Sports Cars! Everyone loves sports cars. The faster the better. The more low swung the better. The more power hungry the better. Racing a mean machine can really get the adrenaline pumping…the head buzzing (well in a good way! )…and being suffused with a sense of pride on owning a car that has such tremendous capabilities is a feeling like no other! Yes, sports cars and the really fast and cool types, are very expensive. Don’t believe me? 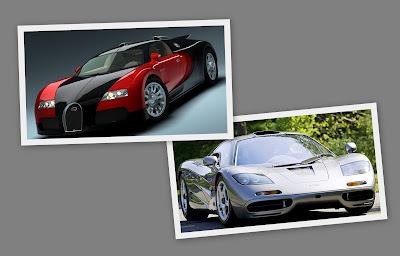 I had blogged about some of the most expensive cars in the world before, and now, the most expensive sports cars to know why you will need to rob a bank to own one of these top 5 most popular and expensive sports cars in the world, unless you are born as a Tata, Ambani, or Birla. 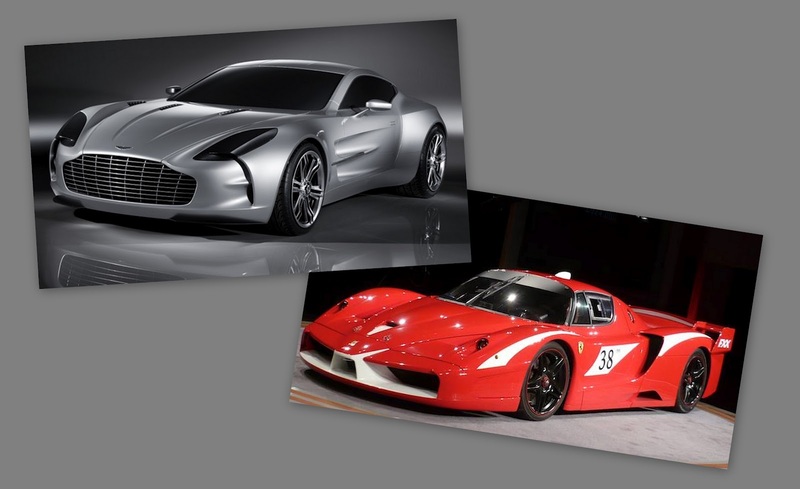 The list starts with the least expensive car (if there is ever such a sports car) and ends with the most expensive sports car in the world! This 3 seater - 2 door coupe though manufactured in 1994, is still capable of giving some of the latest sports cars a ‘run’ for their money. Don’t believe us? Ask Nick Mason, Rowan Atkinson, Ralph Lauren, and Sultan of Brunei…who owns, not 1, but 8 McLaren F1s!! 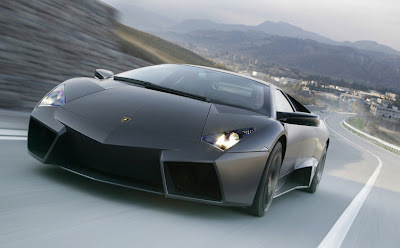 Lamborghini Reventon was first showcased in the Frankfurt Motor Show in 2007. This Lamborghini is a Spanish sports car and takes inspiration from some of the fastest flying airplanes like the Fighter Jet, Panavia Tornado. Beautiful and swift, the car’s name means ‘burst’ in Spanish and this idea is included in the car’s design. Despite being able to speed up to 224 mph, the Reventon with its 6.5 Litre V12 engine and 641 HP output is a safe car to drive. Out of the original 20 Lamborghini Reventons produced, 10 were sold in US, 7 in Europe, 1 in Canada and 2 in Asia. Some of the famous owners of this 2-door coupe include Chechen president Ramzan Kadyrov, and Jay Leno, who is not the original owner, but owns the #7 of 20. Known for quickness and nimbleness, Aston Martins are really beautiful. But the Aston Martin One-77, because there are only 77 of these, is completely different from its predecessors. Made of a lightweight, new carbon fibre chassis, the One-77 packs a whopping 700 HP on a 7.3 Litre V12 engine that boasts of reaching a maximum speed of 355lmph. Dubbed by many as the ‘Definite Sports Car’, the Aston Martin One-77 is not just very expensive but also highly coveted for its fantastic design and brilliant technology. In fact, an anon buyer from Middle East has purchased 10 units for his family for $23 million! Everyone’s heard of the Veyron! If you haven’t, you can’t be a car lover. Tut…tut! A competitor to the Aston Martin One-77, the Bugatti Veyron used to be one of the most expensive & fastest cars on the planet. With a top speed of 431 kmph, the Veyron is named after the famous French racing driver, Pierre Veyron. Top Gear has called this Bugatti ‘The Car of the Decade (2000-2009)’. Manufactured by Volkswagen Group of Germany, this super low and sleek sports car has an 8-Litre V16 engine with a 1000HP output. Having won lot of praise as well as criticism, the Bugatti Veyron still remains one of the most desired sports cars in the world to date. Some of the lucky few who can afford to have one in their garage include Simon Cowell, Tom Brady, Ralph Lauren and David Beckham among others. Recently, Beyonce gifted her husband, Jay Z, a Bugatti Veyron…must say lucky husband! So what if Italy couldn't win the recently concluded Euro Cup, they win when it comes to producing some of the finest and fastest sports & luxury cars in the world! Celebs like Michael Schumacher, Roman Abramovich among many others (!) own a Ferrari FXX!!! If you enjoyed this article, and love SUVs as well, do stop by to read the post about the three exorbitantly expensive SUVs in the world. As always, I’d love to hear from you. Don’t really care about these expense toys…send me your opinion.